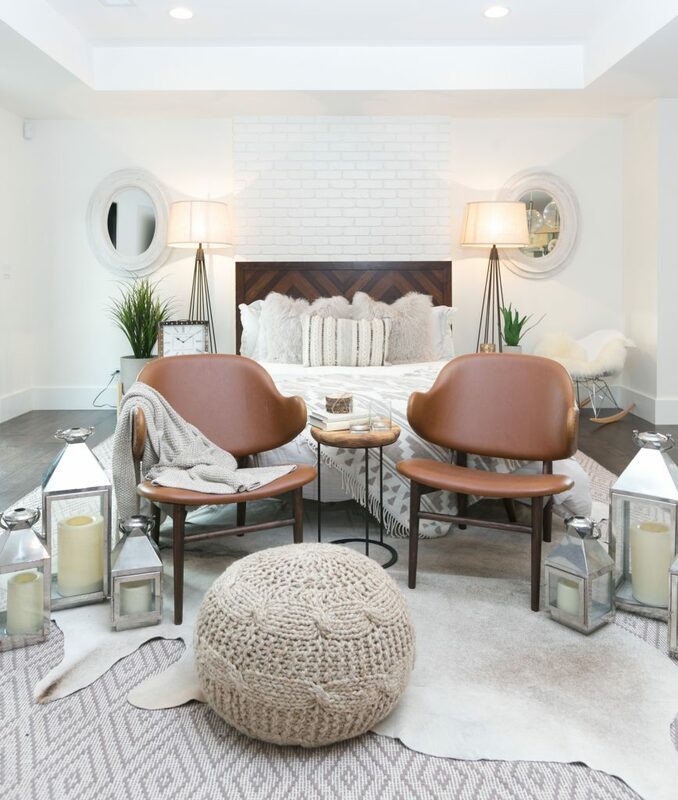 5 Ways to Bring More Hygge into Your Bedroom This Winter – Lundberg Builders, Inc. So, what’s this word “hygge” all about? Hygge refers to a Danish lifestyle concept that dates back to 19th century Scandinavia. Pronounced “hoo-ga,” the Danes believe there is much to be gained by creating cozy living spaces and surroundings that speak to simpler and even smaller creature comforts. Think ski lodge-cool, soft-as-a-cotton-ball socks, and the comfort of warm and steamy beverages on our coldest winter days. These are all elements and examples of living “Hygge”. 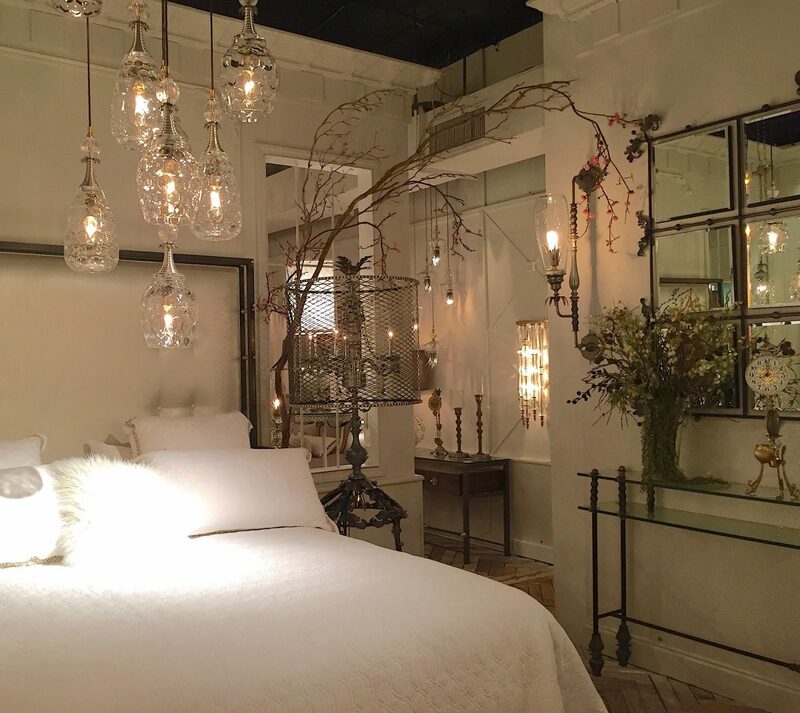 Let’s see what happens when we apply this way of thinking to décor and design to our most basic retreat –the bedroom. 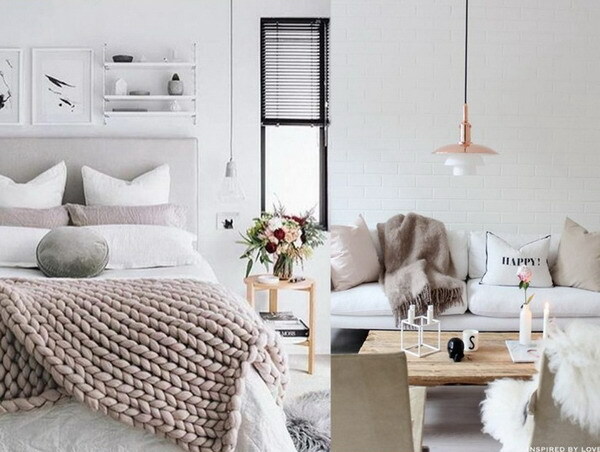 Want to bring that sense of “hygge” into an existing bedroom or have a new one designed with this concept in mind? Lundberg Builders are ready to help you create cozy interiors for the winter and all year-round with the custom touches and timeless details that make a house a home. Create your wish list and contact Lundberg Builders today at 410-643-3334 or visit lundbergbuilders.com. Lundberg Builders, Inc. is located at 314 Main St., Stevensville, MD.